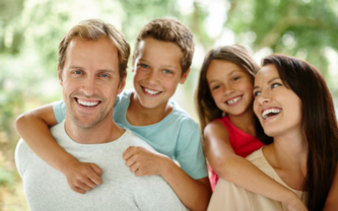 School Holiday Fun Without Breaking The Bank! Having fun with the kids these school holidays doesn't have to break the bank, we have great experiences under $50. 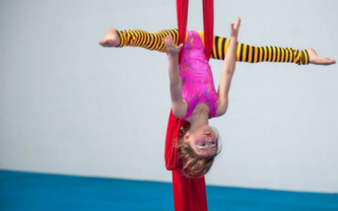 Want to join the Circus or become a Ninja Warrior? You can do both! This school holidays could be your best yet with these fun workshops. Take your pick and have a blast! Have an energetic little monkey at home for the holidays? 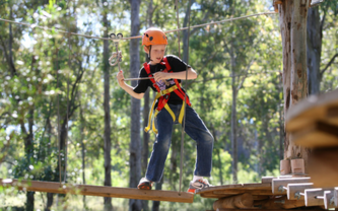 Climb, abseil and zipline through the trees and have an adventure! 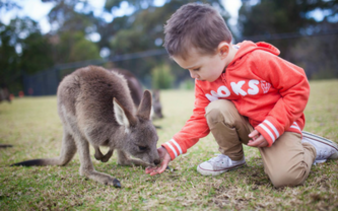 Check out the sharks at the Aquarium or find a cuddly koala at the zoo. Either way, it's a great day out that the whole family can enjoy together! Here's a list of some fun activities you can do these school holidays that your kids will enjoy and mostly involve Mother Nature. 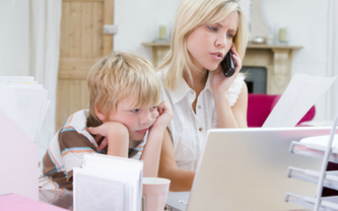 School holidays often mean parents are looking for ways to get their kids off 'the screens'. 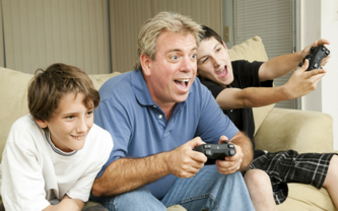 There are many ways technology and video gaming can be positive.